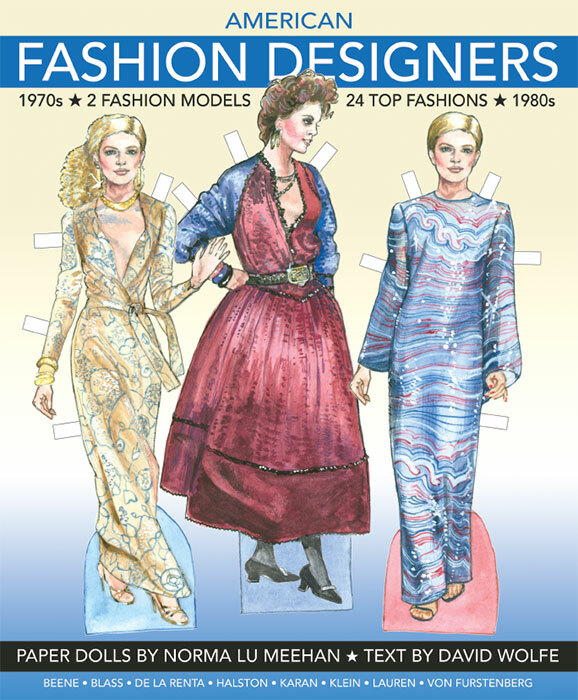 Model: Tons of fun in one book! 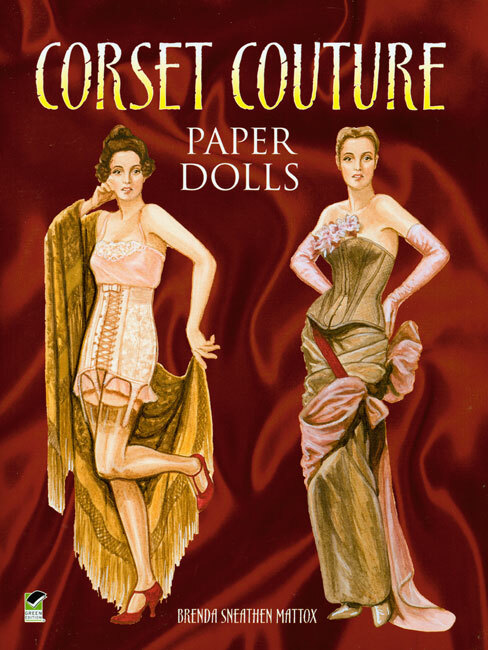 Dress 16 pretty paper dolls in classic 1940s fashions. 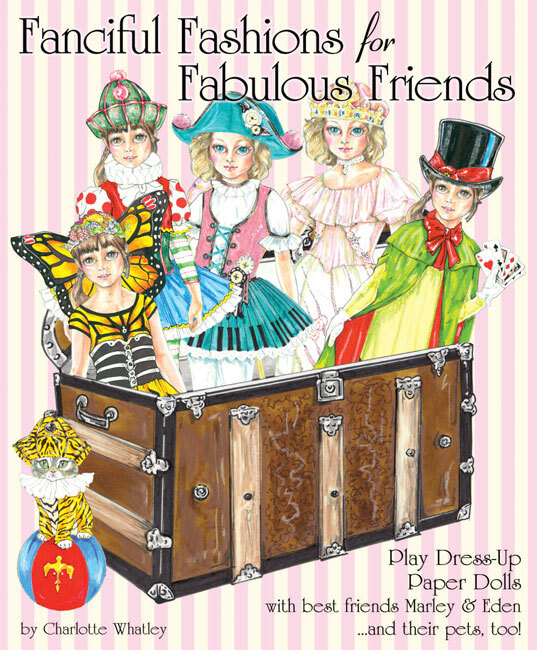 The preppy and pretty blondes, brunettes and redheads are lucky young ladies who share a great big wardrobe... over 100 outfits for every occasion in a fashionable 16-year-old's fun-filled life. 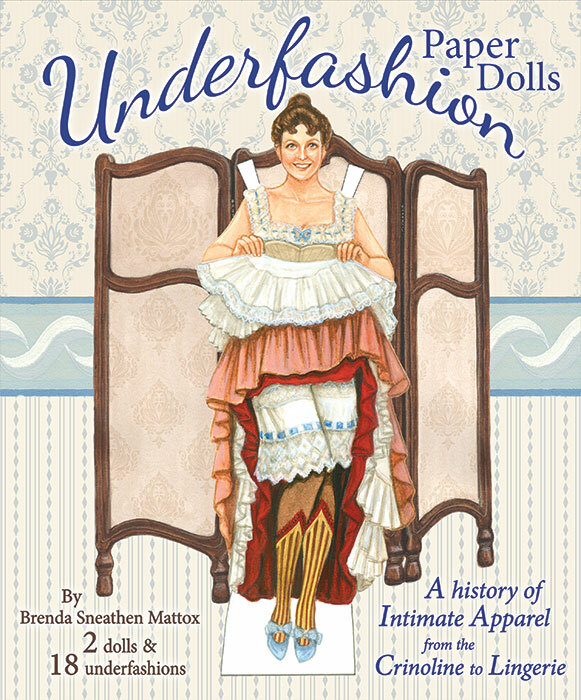 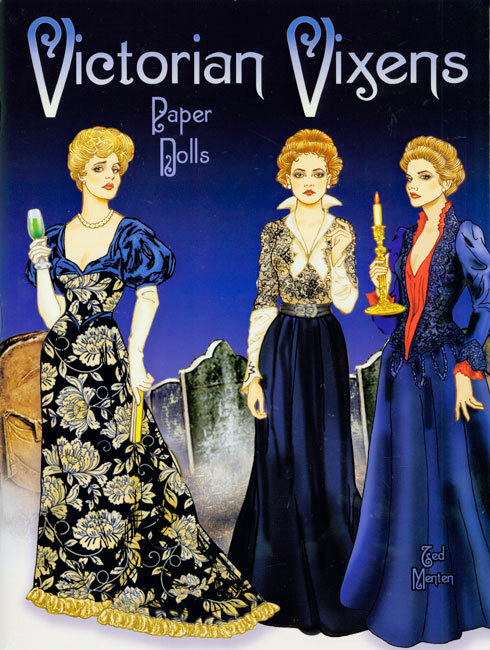 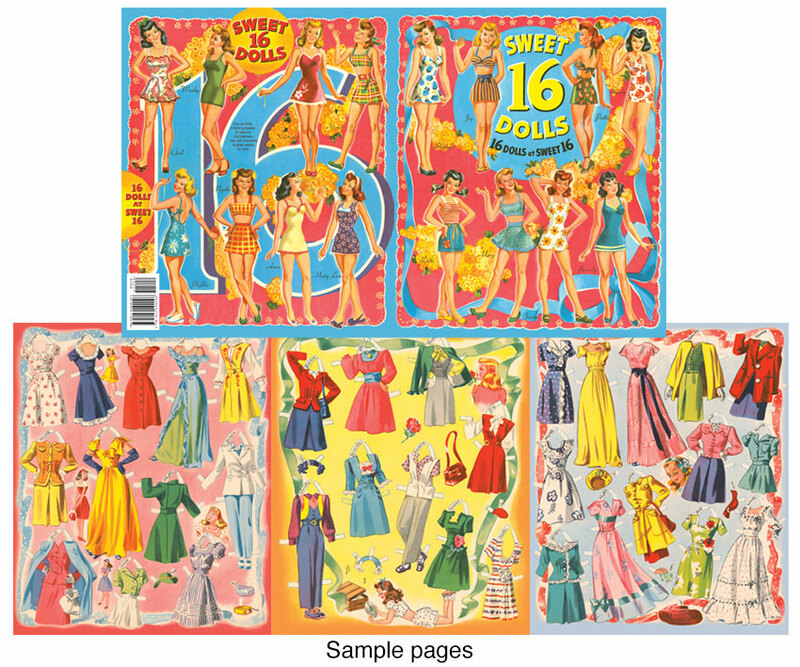 This 1944 reproduction paper doll book offers a super selection of vintage-style dresses, coats, blouses, skirts, slacks, shorts, suits, evening gowns... and every outfit is perfectly accessorized, too. 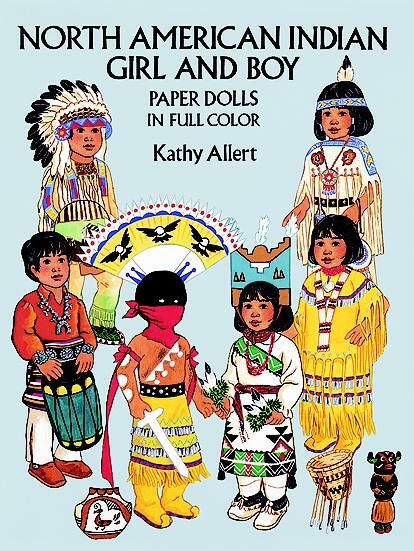 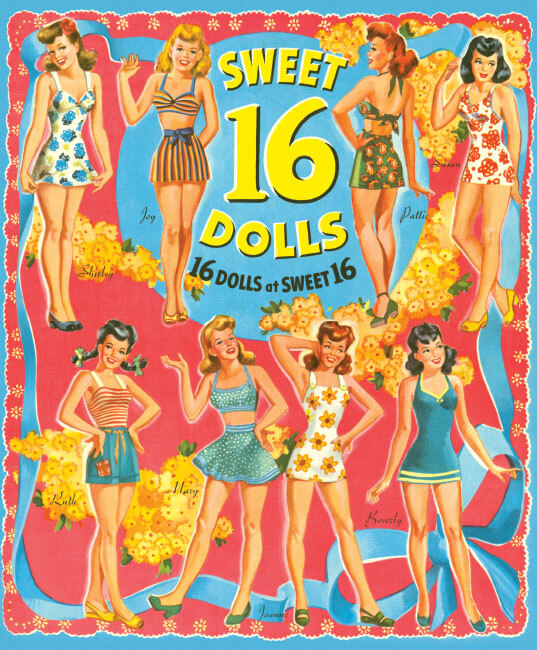 Sweet Sixteen Paper Dolls offer an entire collection of cut-outs in one special book!